The Tenuta Valle Cento, a property of 100 hectars of green valleys, located in one of the most beautiful parts of the roman countryside on the north side of the capital, is owned by the Nori family since more than 60 years. The farm has always been led in the full respect of the agriculture cycles and biodiversity. Lately Antonella and Maria Rita Nori have started a long and challenging project that showcases the transformation and requalification of the Tenuta Valle Cento in a modern multifunctional space. A place where a series of services and facilities open to the public add on to the traditional agriculture farm. 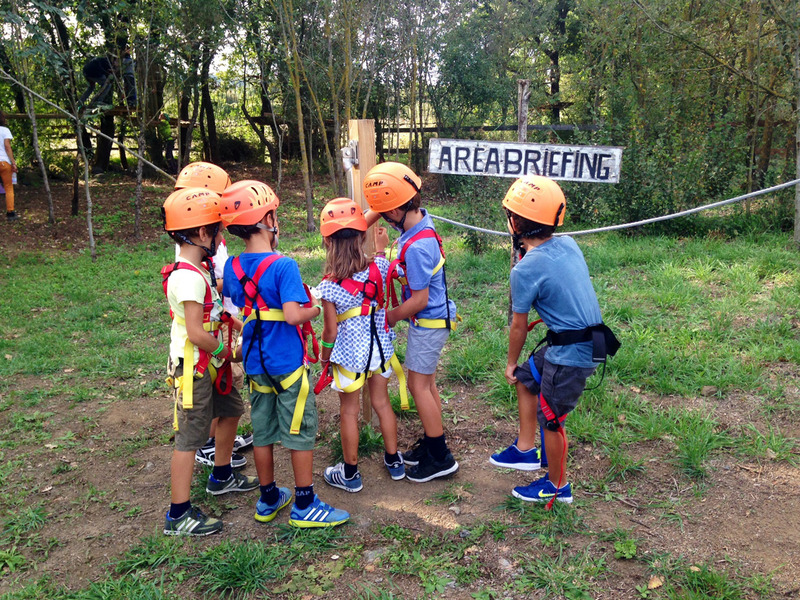 The Tenuta Valle Cento is an oasis of greenery that is half an hour from Rome, where the “Parco Avventura Valle Cento” was inaugurated on 1 May 2015, the ideal place to spend an unforgettable day in contact with nature.